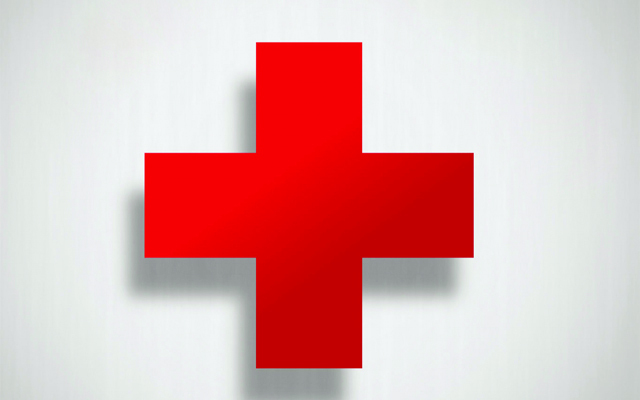 The Aroostook Band of Micmacs and the Presque Isle Boys and Girls Club will sponsor an American Red Cross blood drive from 1 to 6 p.m. on Thursday, Jan. 24. PRESQUE ISLE, Maine — The Aroostook Band of Micmacs and the Presque Isle Boys and Girls Club will sponsor an American Red Cross blood drive from 1 to 6 p.m. on Thursday, Jan. 24. The event will take place at the band’s wellness building at 56 Micmac Dr. in Presque Isle. Club officials urged residents to donate, saying blood is always in short supply during the winter months. To sign up, register online at redcrossblood.org. Where it says “zip/community,” enter “Presque Isle Community,” click on Boys and Girls Club and select a time slot. To register by phone, call 1 (800) RED CROSS — 1 (800) 733-2767 — and select option 1.